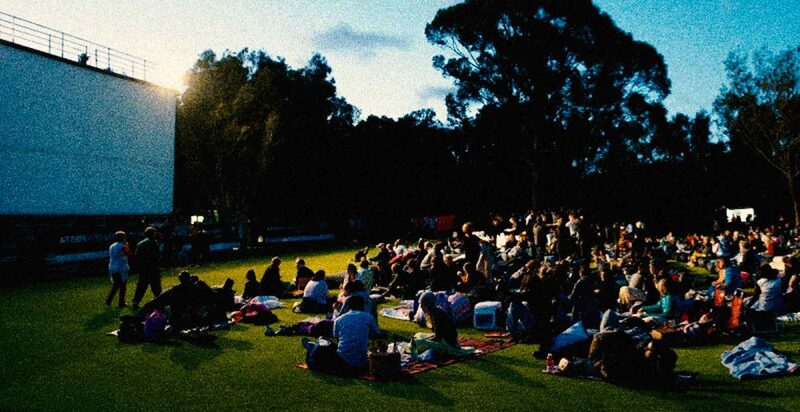 July 26th – the movie starts at 5:30 p.m.
Dapper Koala Buster Moon presided over a once-grand theatre that has fallen on hard times. An eternal optimist, and a bit of a scoundrel, he loves his theatre above all and will do anything to persevere it. 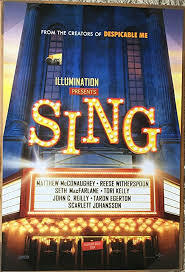 Facing the crumbling of his life’s ambition, he takes one final chance to restore his fading jewel to its former glory by producing the world’s greatest singing competition. Five contestants emerge: a mouse, a timid elephant, a pig, a gorilla, and a punk-rock porcupine. 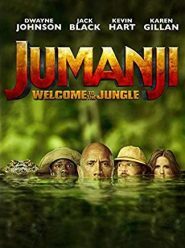 July 26th – the movie starts at 8:00 p.m.
Four high school kids discover an old video game console and are drawn into the game’s jungle setting, becoming the adult characters they chose. They quickly discover that they must actually play Jumanji to survive the game. To beat the game and return to the real world, they’ll have to go on the most dangerous adventure of their lives. They discover what Alan Parrish left 20 years ago, and change the way they think about themselves – or they’ll be stuck in the game forever. Please check back for information on movies showing at the 2019 Sugar Corn Boil Festival!